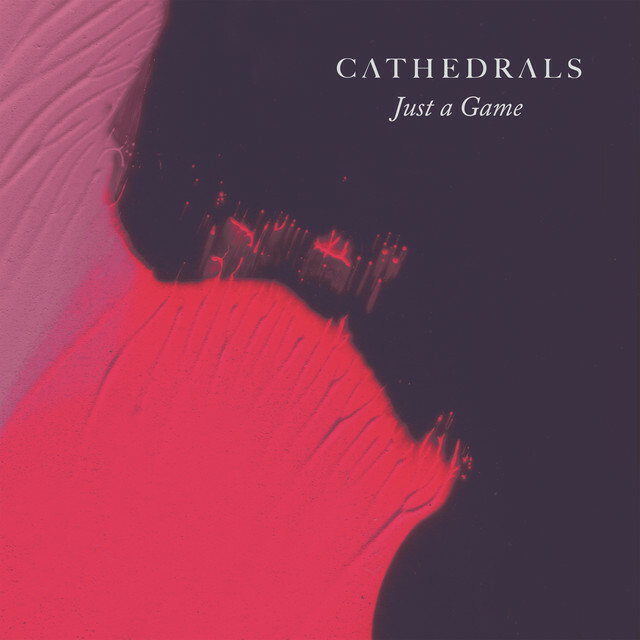 Dark electronica synths and a booming vocal performance come together on Cathedrals’ “Just a Game” to create an ethereal, gothic-inspired soundscape that is tinged with emotion, regret, and wonder. 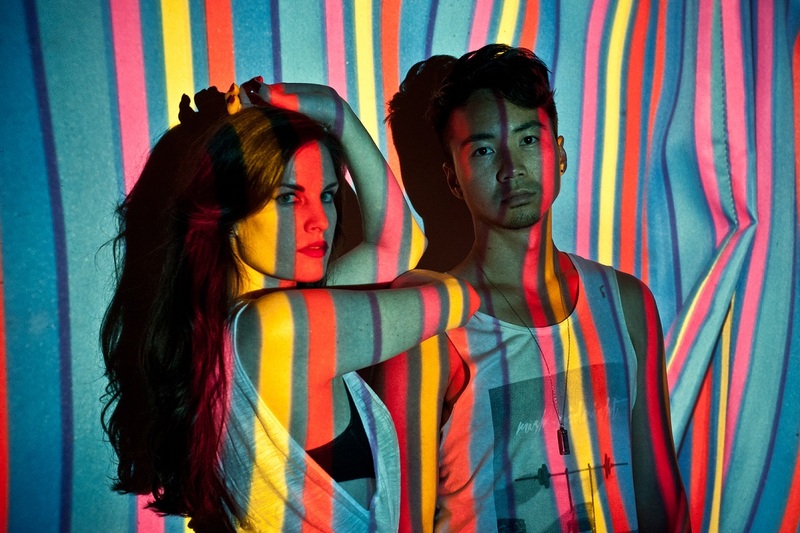 The San Francisco-based duo Brodie Jenkins and Johnny Hwin form Cathedrals, a band that is a mélange of multiple styles ranging from Scandinavian pop to gothic influenced folk roots, allowing them to create sonic soundscapes that are massive in sound while still retaining intimate moments that are shared with listeners. 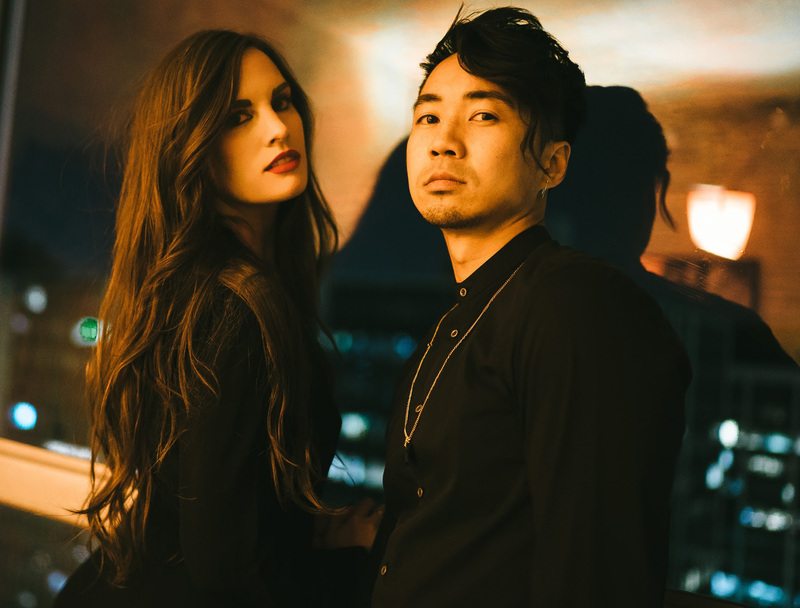 In October of 2018, they released their dark and atmospheric “Just a Game” which saw growth for the duo. Now, in 2019, they are releasing the accompanying music video, and we at Atwood Magazine are proud to be premiering it today. “Just a Game” is a track of hurt, a howl of failed love that, despite the sting its story produces, ultimately creates a bewitching experience that relishes in the beauty of Jenkin’s vocals and Hwin’s shadowy melodies. The track begins with synth-laced percussion beat and is followed by Jenkins as she begins to unravel the story. It’s around the 1-minute mark where the track unleashes an outpour of emotion with Jenkin’s bellowing out from the bottom of her heart while percussion and synth clash together in such a way where listeners would be hard-pressed not to see and feel every note hit. Towards the song’s close, there is no peace. It’s bustling and vibrant, Hwin and Jenkins both giving it their all and not letting a single second be wasted. It’s an unfettered showcase of growth and acceptance that strikes at the core of any listener. As the track closes out, Hwin adds in some hazy vocals that put this story to rest in the most haunting of fashions. “’Just a Game’ is our darkest song to date,” explain the duo. “It is an anguished howl at the moon and a ridding of demons. We hope this song helps you unearth your own ghosts and let go of whatever isn’t serving you.” Their words rang true throughout the track, and their visual representation of these ideas and feelings is just as mesmerizing, if not more so. The video looks as if ripped straight from a Grimm storybook. It’s dark, mysterious, and magical; making for an experience that at times feels nostalgic. They captured all of the emotion the track creates while sparing no hurt each note brings. Viewers see a woman clad in black wandering a dim forest searching for some unknown item or person. Yet, as she continues, it’s almost as if she already knows what she is looking for is nothing more than a fairytale. “For the ‘Just a Game’ music video, I wanted to capture the darker, anguished side of love,” explains Jenkins to Atwood. “I loved the original Grimm’s fairytales as a kid (still do) and have always had a gothic streak. So visually, I was inspired to combine those influences into our own dark and twisted fairytale. She’s trapped in this story – a beautiful but haunted limbo in which the familiar elements are there, but there is no happy ending and it was all a lie to begin with.” What they created aurally was transformed visually with intricate detail and splendor. It is the perfect pairing that elevates an already tremendous single into something more. Cathedrals blends the worlds of electronica and gothic with an ease that is praiseworthy. “Just a Game” provided 2018 a moment of unmatched allure and sincerity, and they’ve managed to continue the feeling with the music video. 2019 has already been a standout because their presence, and us at Atwood are looking forward to what else will come from them.